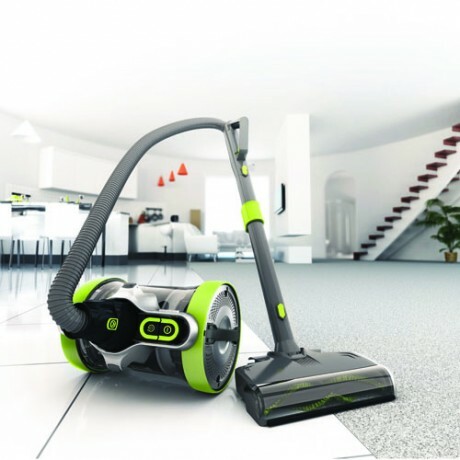 The Vax AirRevolve™ is our most innovative energy efficient advanced cylinder vacuum cleaner to date. 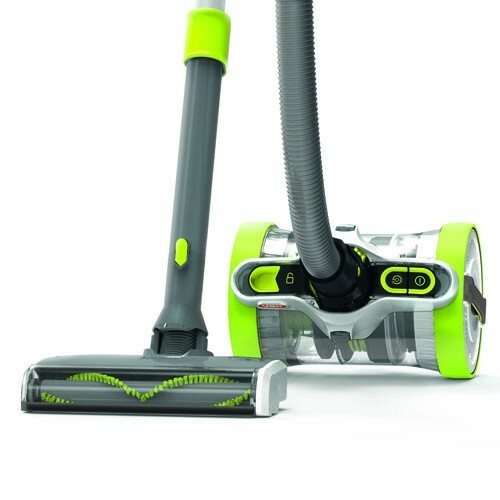 Its unique design enables you to clean vertically or horizontally in one continuous motion all around the home. 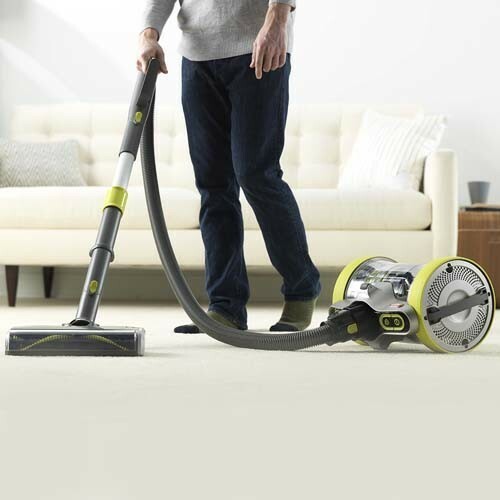 The Vax AirRevolve™ barrel vacuum cleaner features a self-correcting and intuitive design, which effectively mirrors your movements as you clean. This affords you the freedom to clean in a purposeful and time-effective manner, without being interrupted by obstacles or the need to constantly change direction. 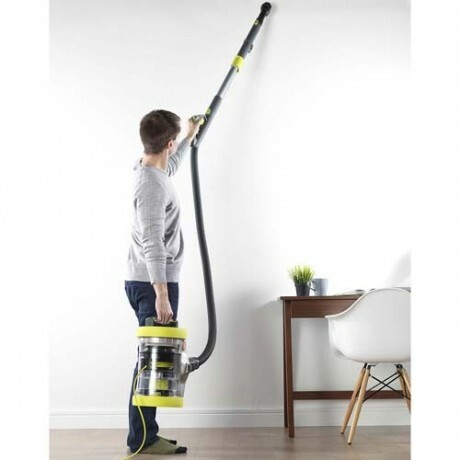 Extremely adaptable when in use, the AirRevolve™ barrel vacuum can clean both vertically and horizontally in one continuous motion. 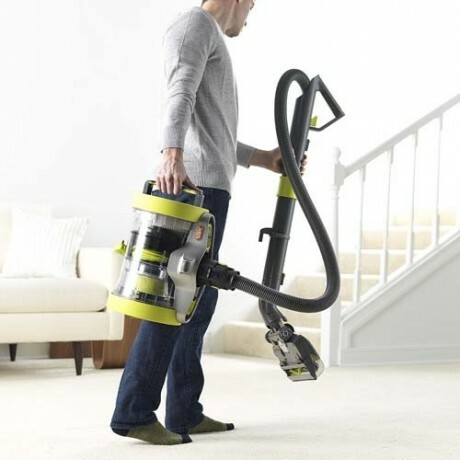 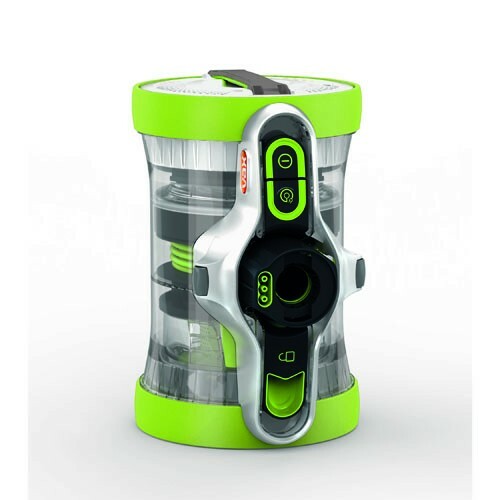 This is thanks to its unique and stable core, which allows flexible movement all around the home and prevents the machine from toppling over when in use. 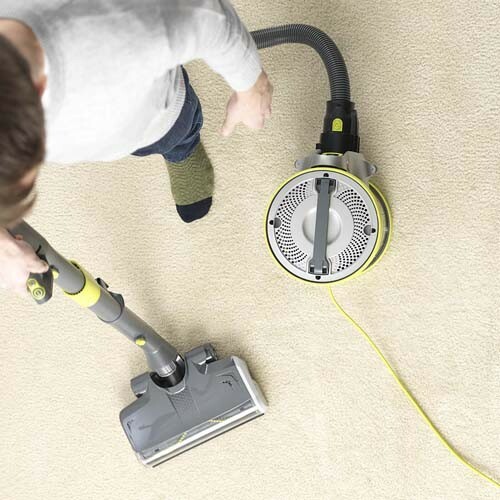 To further optimise performance on carpets, the AirRevolve™ barrel is equipped with a powerhead. 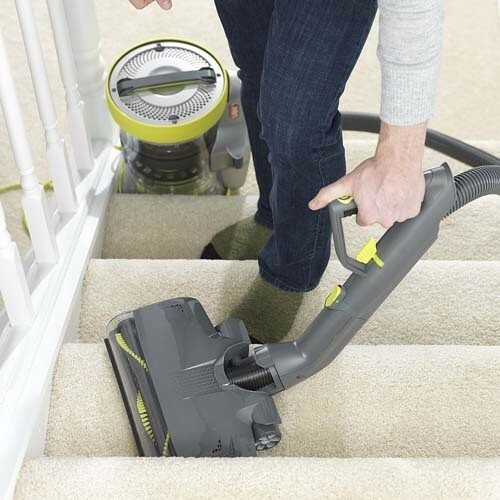 This cleans deep into the carpet pile to effectively remove dirt, debris and pet hair, meaning that you can refresh even high-traffic areas throughout the home. How much is the vax air revolve ?